// What is the Sofacompany background and how long has it been in The Netherlands? 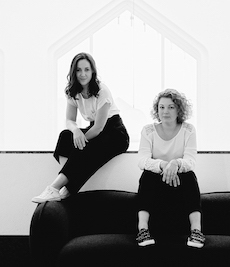 Sofacompany started in Denmark, where designers Christian and Cathrine set up a whole new concept that challenged the furniture industry by designing beautiful and high quality chairs and sofa’s for a competitive price without using resellers. The concept is totally based on online activity, making it possible to save money and avoid resale, which pushes up the price. From the design in Denmark, the production in Vietnam, to delivery in Holland Sofacompany is responsible for every single part of the process. 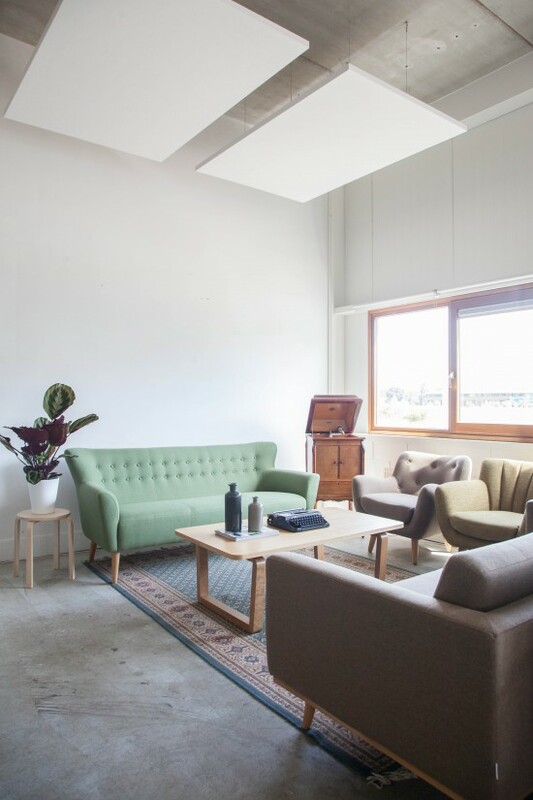 Sofa company came to The Netherlands two and a half years ago, founded by Marc Verschuren, who brought a full container with him to see how the Dutch would react to the beautiful retro Danish designs he had fallen in love with. Though an online business at the core, we try to keep the contact with the customers as personal as possible. In the year and a half I have worked with Sofacompany, I have personally answered the phone, replied to emails, sent fabric samples, assisted customers in the showroom and have even delivered the sofas to their new homes myself. This personal contact with our clientele means we know exactly what people want. If people are asking for a new type of sofa, for example, we contact our designer in Denmark directly and share the customer’s ideas. // Tell us about your showroom. What can visitors expect to see when they visit? 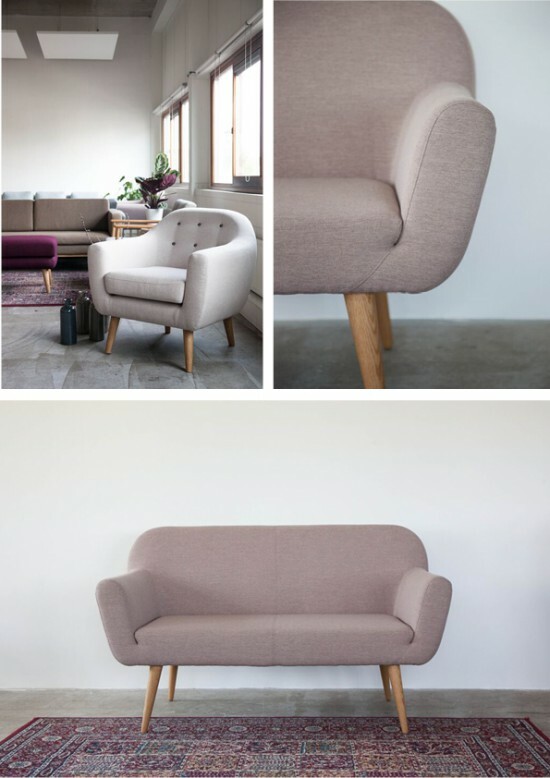 Sofacompany has grown step by step in The Netherlands and Belgium and is really proud of their designs and quality. 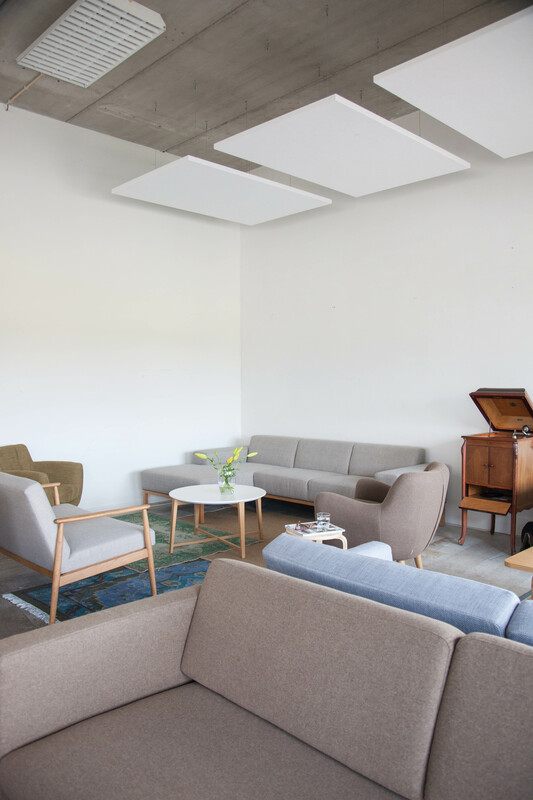 Although Sofacompany is still an online retailer with online pricing, people can now visit the new showroom in Arnhem every Saturday between 10:00 and 14:00, and each Wednesday between 14:00 and 18:00. 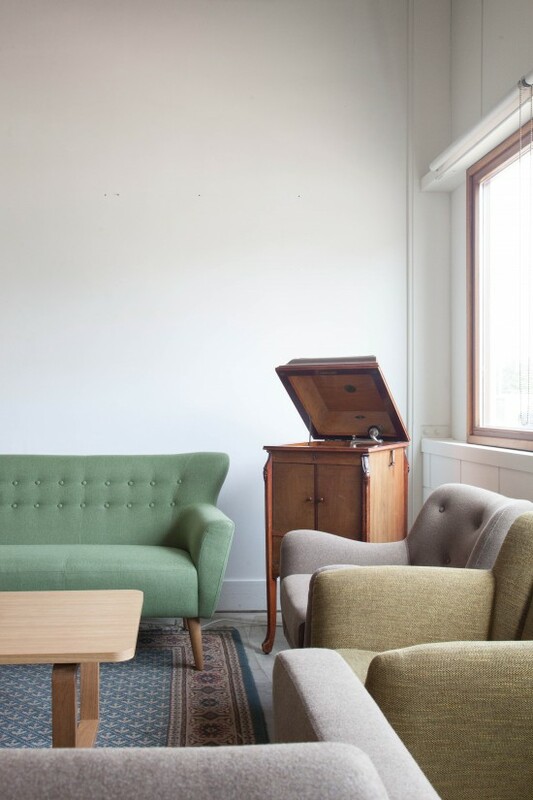 Our visitors should not expect a sleek showroom, but just one big cosy living room with a lots of beautiful designs, an old scool grammaphone player and some lovely rugs on the floor to compliment our unique sofas. People travel from as far as Brussels to see our designs in the showroom. 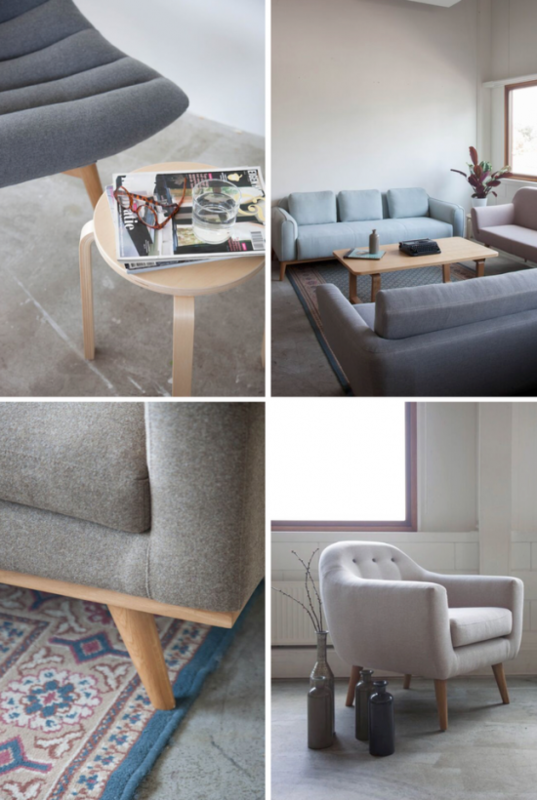 Sofacompany does not trade at any other retailer, but we do visit various markets to show people all over The Netherlands and Belgium what our designs look like and of course how lovely they are to sit in. Markets we attend include the Feel Good Market in Eindhoven, Sunday Market in Amsterdam and the Flagship Market in Den Haag. // What is your background, Rein, and how did you get Sofacompany off the ground? I studied Small Business and Retailmanagement in Nijmegen, with the dream to start my own restaurant or café one day. After finishing my studies I started helping Marc a year and a half ago. What began as a temporary job, because I also started working as an interviewer for a magazine, turned out to be a little bit different. 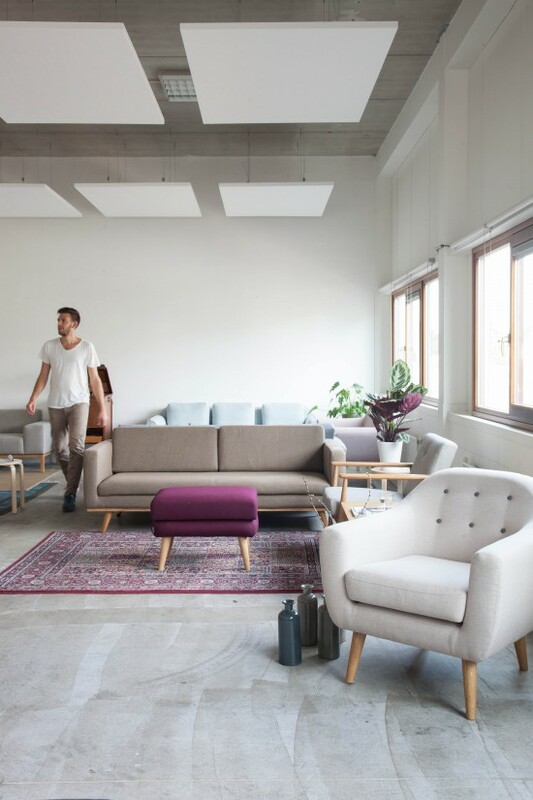 After a few months, the growth of Sofacompany was enormous and I had a full time job on my hands helping customers, planning deliveries, answering questions, visiting markets and setting up the marketing. I enjoyed it so much that I decided to quit working as an interviewer and shifted my dream to start a restaurant to the future. 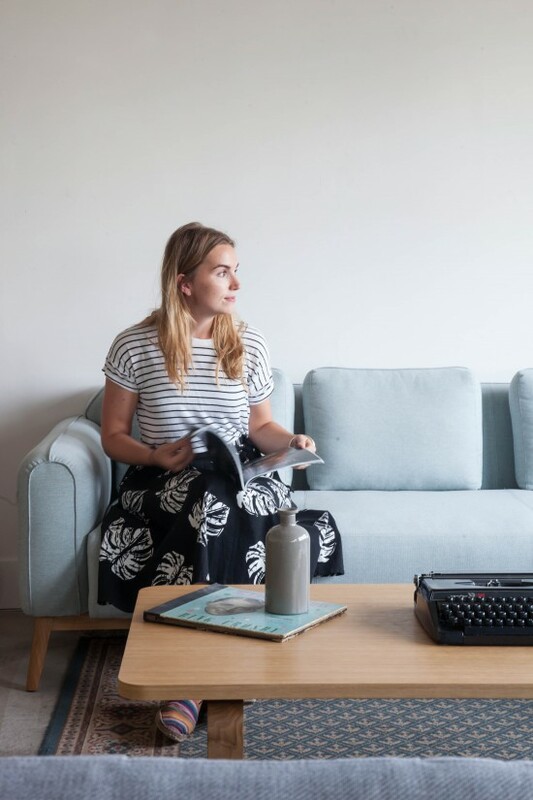 It is wonderful to see that people are getting to know Sofacompany, thanks to setting up a online marketing strategy and simply being visible in all kinds of channels – magazines, blogs, lifestyle markets and concept stores. If you believe in your products, like we do, you just dare to invest and don’t just sit around waiting for people to visit your website without lifting a finger. We pride ourselves on customer service. Though we are growing, we’ll never lower our high standards of customer service, because happy customers make us happy. // What do you think your customers love about your sofas, and what are your best sellers? 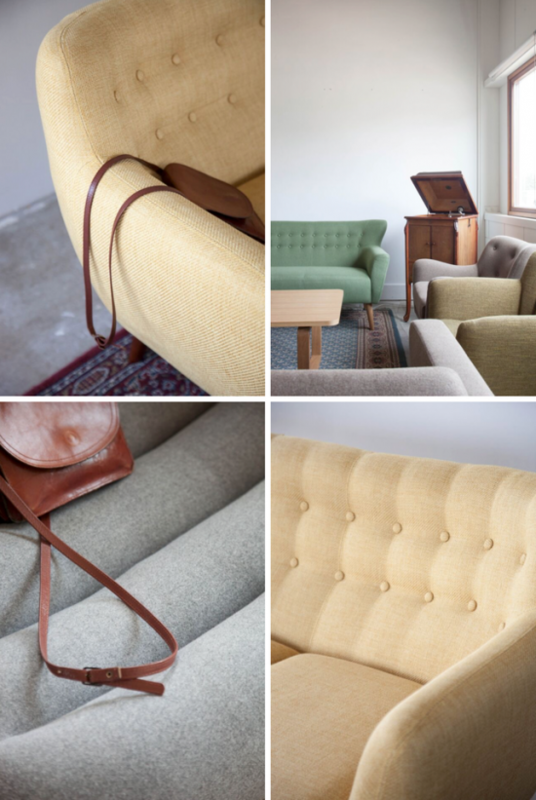 Our bestseller is by far the Vera sofa, but the Herman, Ellen and Sally are popular too. People just like our style because it’s really different to everything else you see at interiors shops. The details – such as covered buttons, stitch detailing and wooden legs – the colours and affordability have been large factors in our success. Sometimes people ask me if the quality is good for these prices, so I invite them to visit our showroom, or come over to a lifestyle market where they can test our sofas and chairs and judge for themselves. // In terms of colour, what are your clients most drawn to? Is it difficult for people to commit to a bright yellow sofa, for example? Grey is the most common color for a sofa and it will probably always be, but we see a trend in ordering more colourful sofas. 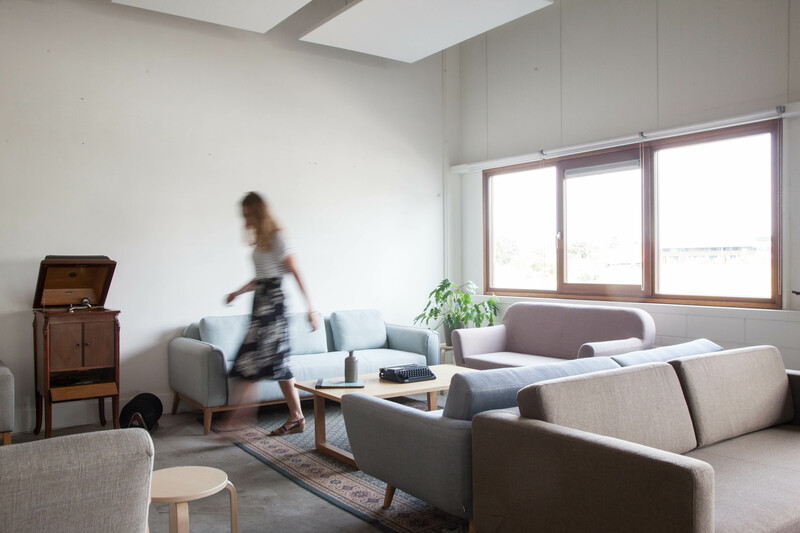 Sofacompany lovers are not afraid to make bold choices. For example our green Ellen sofa is a popular one and it is a beautiful, but distinct color. // If people come to visit your showroom, can you recommend some nice places to eat and shop in Arnhem? Arnhem is a beautiful city, but you really need to know the right places. I have been living here for two years now and getting more and more enthusiastic. It turns out that Arnhem is a city for fashion and design lovers, and increasingly so. Klarendal for example is a old working class neighbourhood totally mixed with wonderful small fashion and design shops, and lovely cafés and restaurants. For the best coffees with a retro vintage atmosphere, go to Espressobar Tape. If you visit the city center, you can’t miss the cakes, sandwiches and fresh juices at Patiserrie Hemels. It is situated in the Kerkstraat in a nice part of the city with cute side streets dotted with little shops and boutiques. So guys, what do you think of these sofas? I have one of my own and am very happy with it. The one I have is a discontinued line but it is in their ‘Fleur blush rose’ colour (the same as the little sofa pictured two images above). It’s firm and comfortable and a bit different to the usual grey or brown sofa’s I see so often when I shoot interiors. 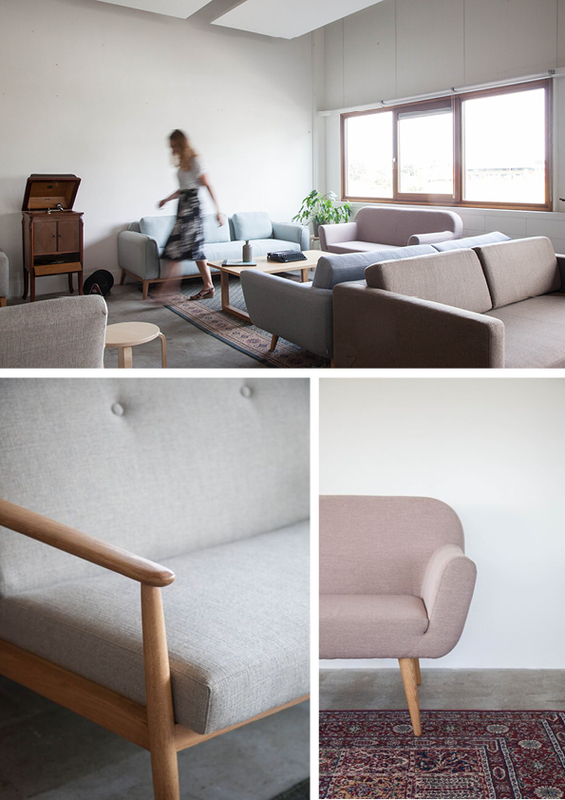 A big thank you to Sofacompany for welcoming me into their showroom to share these images with you guys! Which is your favourite sofa in their collection, guys?